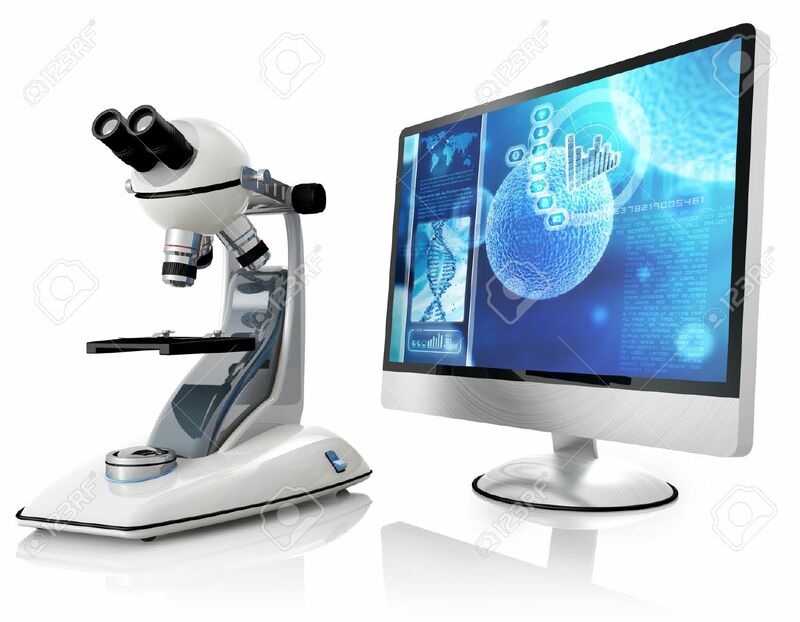 Microscope And Computer Isolated On White Background Royalty Free Stock-fotók, Képek és Stock-fotózás. Image 34536472. Minden jog fenntartva. © 04/19/2019 123RF Limited 2005-2019.